The Virtual Wiz is a startup founded by Preeti Kapoor. 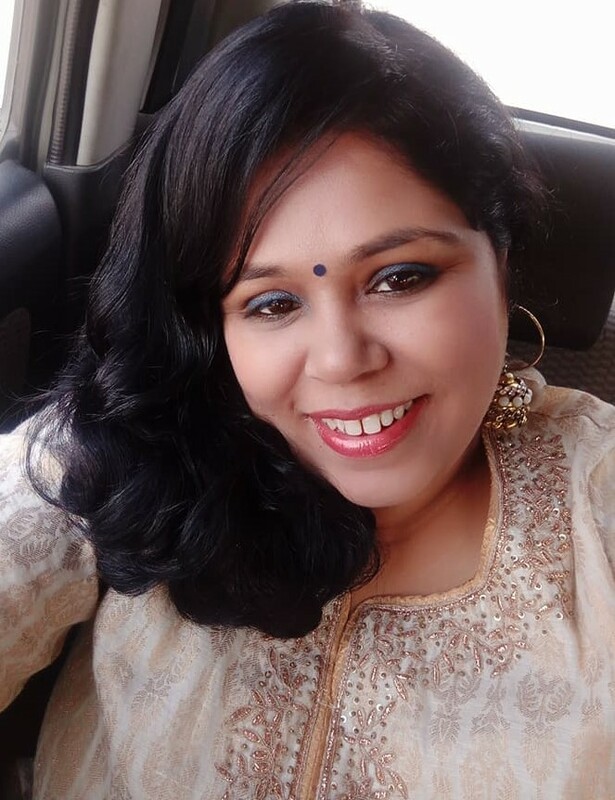 “The Virtual Wiz”, where we help you in reducing your daily IRAs (Income reducing activities) so that you can focus more on making strategies rather than daily tasks, says Preeti. 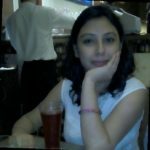 We got an opportunity to talk with Preeti, the founder of Virtual Wiz and see what she has to say. I am sure her interview with us will inspire you. “The Virtual Wiz”, where we help you in reducing your daily IRAs (Income reducing activities) so that you can focus more on making strategies rather than daily tasks. For any business, your day to day tasks takes away all your energies. It has been researched that 20% of the business owner productive time yields 80% of the results. What normally happens is a business owner gets occupied in follow up and coordination right from the beginning of the Day. The challenges faced by business owners are improper Calendar Management, lack of follow ups, mismanagement of work, and delay in sending reports email or responses to potential clients ultimately resulting in loss of business. So what if you hire a dedicated Virtual Assistant who manages your daily tasks and things get sorted for you so that you focus on SALES or STRATEGIES! When you are out of Job after 14yrs and you have to share responsibilities with your husband and NO money to start a business then actually your mind comes in ACTION. The Virtual Wiz was born on 20th Oct’18. I always wanted to help females who wanted to work and make money but can’t do as they have kids or parents to take care. So started my venture wherein a span of 4 months I have given income source to 5 females so that they can live independently. In my 14yrs of career, my life was a roller coaster ride. As I come from a conservative family where females don’t work but I broke this tradition after my 12th. I started earning and never asked my parents money for further studies. I worked with companies like India bulls, Escorts, Franchise India and BPO too, but not a 9-5 person as my mind always work 24hrs. Whenever life is smooth for me somehow, I don’t like. When I started with India bulls everything was going fine but I quit my job and started my own venture of preschool where I had loss of 16 lakhs and husband lost his job and remained jobless for 3 yrs. I was broken, shattered but again gathered myself and took job in escorts of just 18 k then moved to Franchise India with 45K salary but again left as in my whole career my SELF RESPECT was what I earned and if that is hurt then money can’t bound me. Then in 2017 joined Raga Engineers as an EA but got first appraisal in 3 months and then after an year a good hike again but again left then on Oct’18 as everything was going fine. Boss asked me what’s next and I said will not do Job as will never get a BOSS LIKE YOU but will do some thing for sure. Wanted to make money but not with Job but in business and heard somewhere that BUSINESS IS DONE WITHOUT MONEY. That’s how “The Virtual Wiz” started and within 2 months started making money more than salary that I left. As per name we are Virtually everywhere. That I carry a attitude. As I work with them not as they hired me but as it’s my brand that I am working for.